We have reached that point in the week where I divulge more of my favorite themes from the annuls of video game history. Today is a special week as I have five songs from Nintendo games and five songs from Sega games. Before they were bitter rivals, but now they play nice like good companies should. This installment of my favorite VGMs has music from such franchises as Star Fox, Kirby, Super Monkey Ball, and Space Channel 5. Let's start with thing! The Aparoid menace has invaded Dinosaur Planet, and it's up to Star Fox to clear them out. Fox takes on the threat by trekking through caverns, temples, and plateaus in this open-ended mission. Whether he chooses to go by foot, by Landmaster, or in the air via the Arwing, the mission is backed by this lovely orchestral theme. 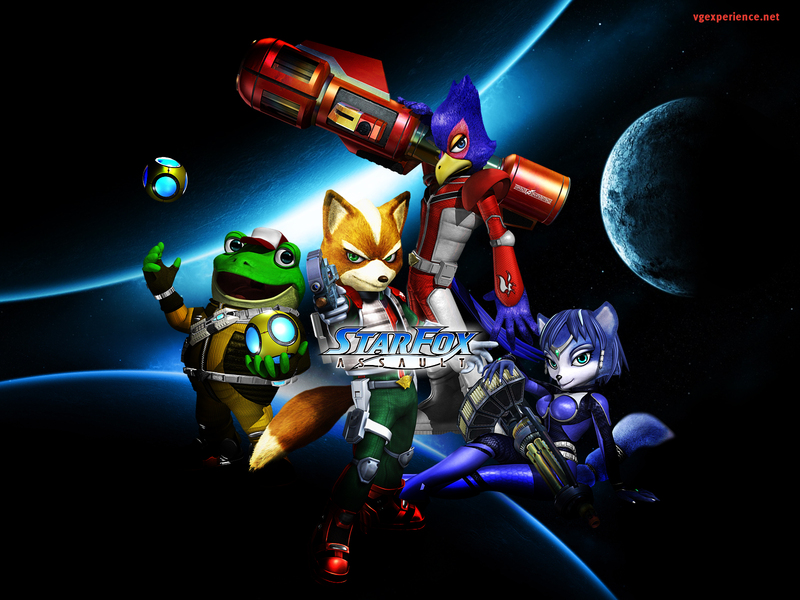 Star Fox Assault was one of Nintendo's first games with a full-fledged orchestra, and it sounds just heavenly. Many dislike Assault, but it's right up behind Star Fox 64 as my favorite in the franchise. This piece solely uses the piano for both its melody and accompaniment. The bass creates a sense of tension while the light piano melody creates a sense of wonder. Lava Landing was a level which had players turning into a fire truck to extinguish the volcano's fiery flames and progress deeper within the level. 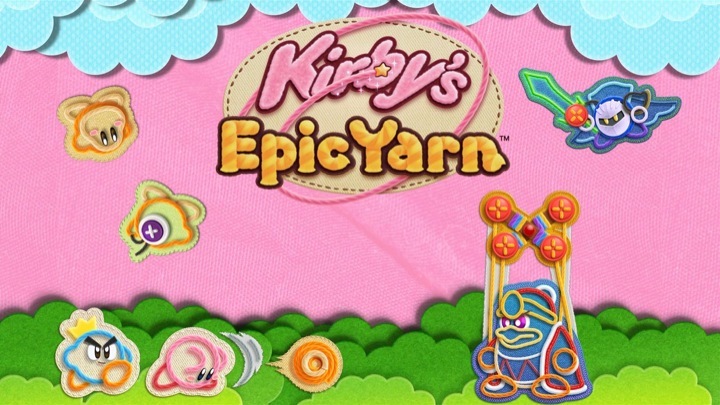 Kirby's Epic Yarn was originally going to be its own IP-- without Kirby at all. Nintendo opted to throw in Kirby to the gorgeous graphical engine where everything is made of yarn and patches, and their decision seems to have worked wonderfully as the game is in the millions sold. Captain Falcon's theme is a poignant, rockin' one. 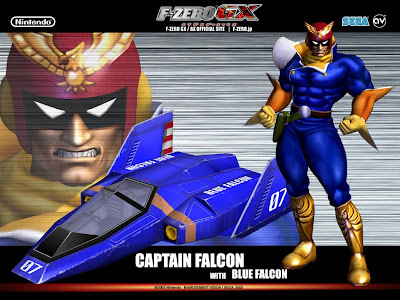 Dai Kasho composed the various pilot themes of F-Zero GX. If his name is not familiar to you, he also did the original vocal songs from Gran Tursimo 4 on the PlayStation 2. Alan Brey lends his vocal talents as the main man singing. As for the game it puts your driving and racing skills to the ultimate test. There's 29 other racers gunning to take you out, so it's best to pull out all the stops and go mach speed and leave them in the dust! Wario Land: Shake It! is yet another proficient project from Good Feel, the team behind Kirby's Epic Yarn. Another great graphical style with cutscenes from the terrific anime studio of Production I.G. 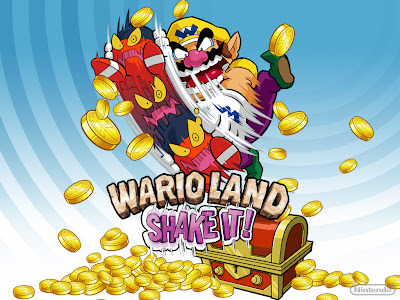 I liked Wario Land's Wii entry as there was a lot to do such as finding treasures, completing challenges, and finding paths to exit levels quickly. Whoopsy Desert could be classified as what you get when you combine Arabian flair with pure, driven funk. All-in-all, it's a nice combination if I do say so myself. 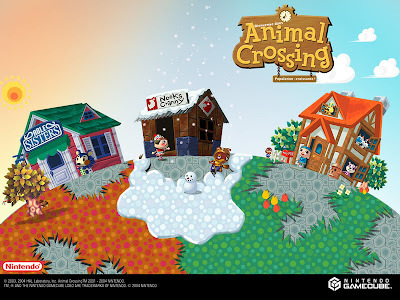 The game that took over my life the year it came out, Animal Crossing is a series that is near and dear to my heart. I greatly enjoy conversing with my fellow villagers, collecting furniture, sending out rude letters, participating in the various events and holidays, and making my town the best it can be. The GameCube version of Animal Crossing holds the greatest soundtrack of the three games that were released in the West. It seems more wholesome and tender. I anxiously await the Nintendo 3DS installment due out some time this year. We begin our journey through the world of Sega music with Space Channel 5, a cult classic from the Dreamcast, Sega's final console effort. Though fans of the series won't have to wait long for action similar to the game as the upcoming Nintendo 3DS title Rhythm Thief & the Emperor's Treasure has a section of the game based off Ulala's antics. This song begins a capella before eventually building a crescendo with a bass guitar, brass, and heavy vocals. It is a reinvigorating track for sure. Billy Hatcher and the Giant Egg was Yuji Naka's (Sonic the Hedgehog's father) creation, and it was a GameCube exclusive. 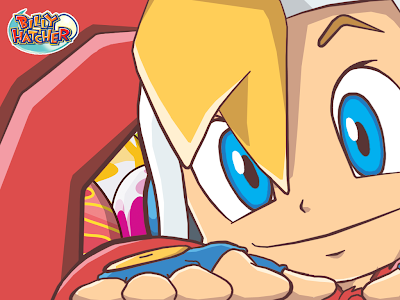 The game had players in the role of Billy Hatcher who rolled eggs over enemies, bounced to new heights, and took down evil pirates. All in a day's work for Mr. Hatcher. Naka would go on to form his own company, Prope, and would create such games as Let's Tap, Fishing Resort, and the in-limbo-though-completed Rodea the Sky Soldier. As for this song it is particularly peppy as is commonplace for the music of the game. Shocking news: there's a xylophone that plays prominently in this piece. 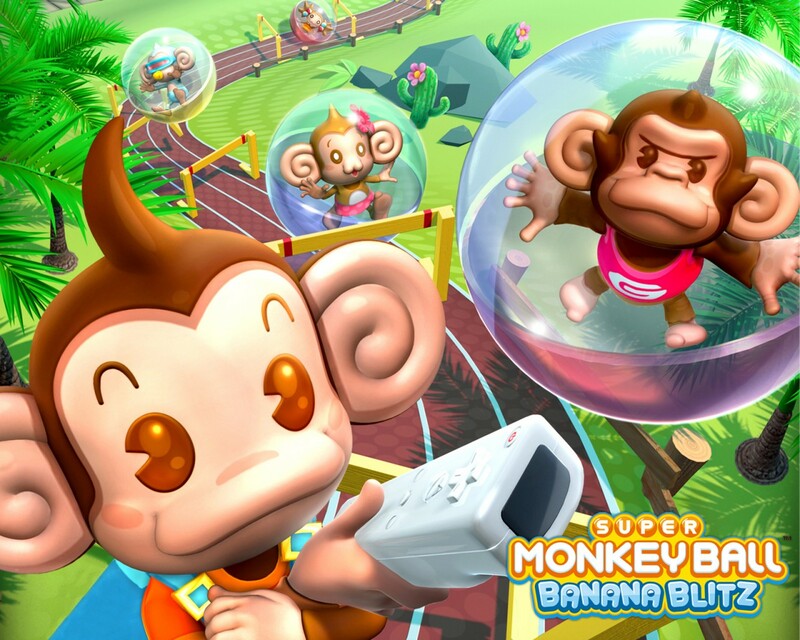 Super Monkey Ball: Banana Blitz for Wii was a launch title for the system, and it introduced a jumping mechanic and ill-fated boss battles to the game. Unfortunately the level design wasn't quite up to par, and the game suffered for it. What didn't suffer was the incredibly catchy soundtrack that accompanied the game's colorful worlds. Monkey Island is the first world in the game which was full of courses with railings and easy-to-navigate pathways. My favorite part of this theme just so happens to be between 0:33 and 0:58. 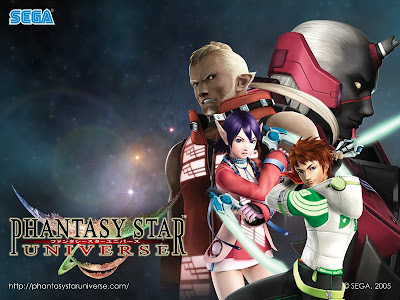 Performed by the Hollywood Session Orchestra, Moatoob is the theme of the desert city that players frequent in the underwhelming Phantasy Star Universe. Coming off Phantasy Star Online, Universe was anything but impressive. 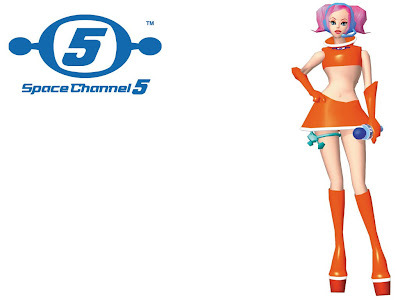 The developers somehow managed to take something special in the Dreamcast original and bastardize it completely. The single-player story mode was tedious to trek through, the online was glitch-filled, but the only solace of the game was its sensational soundtrack as Moatoob proves. Before you click the link, just be forewarned that the content in the lyrics and words spoken is explicit. It is recommended for ages 17 and up. With that out of the way, The House of the Dead: Overkill was an unapologetic on-rails shooter with a grindhouse feel. Everything from the rude and crude story to the film reel filter given to the game's graphics gave off this sentiment. Get Funky is one of the better songs in the game, and it is not only catchy but it is definitely a comical one, too. And just like that this week's worth of VGMs is complete. Since we've done music from Nintendo, since we've done music from Sega, why not do some music from another developer? Let's do Capcom next week! From Mega Man to Resident Evil, Capcom is home to lots of unique franchises. Stay tuned as it is sure to be captivating. Ooh, I made a pun! Always fun to read through a section of your fav VGM. I also love Monkey Island and my fav part of the song is the exact portions that you mentioned. 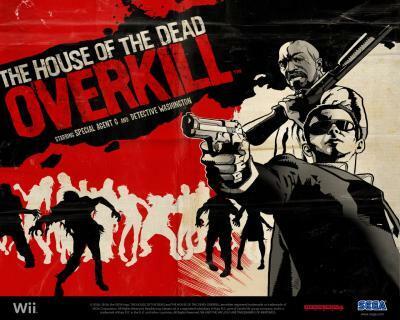 Overkill had some awesome funky music. Listening to Scream Train right now. There are some pretty groovy tunes on this list. I'm ashamed to say that I haven't seen much of Star Fox Assault, but the Sauria track is great nonetheless.